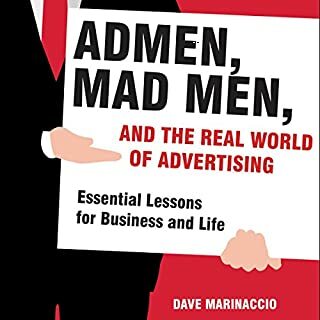 Admen, Mad Men, and How Advertising Really Works is written to be easily digestible by interns, CEOS, or anyone who has ever watched a television commercial or clicked on a banner ad. Irreverent, packed with useful information, and unflinchingly honest, it is a serious business book by a seriously funny man and a must for anyone who lives, works, or plays in today's commercial culture. The real agency world... I loved it!!!!!!!!!!!!!! 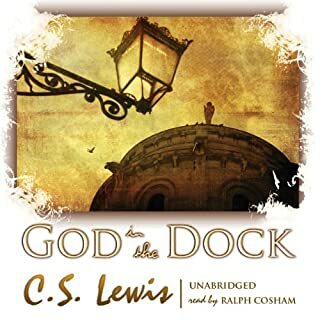 This is not a book that you will say you have heard before. This book is one that you will say you need to hear again. 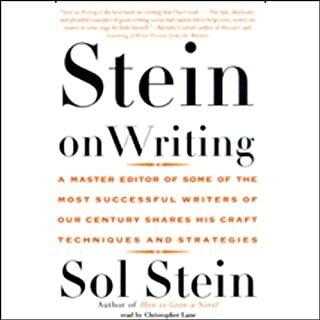 For any writer, Stein's words will be like gold. I only wish he would speak of grammar. E.B. Whites, Elements of Style could very well be right next to this (aside from length).